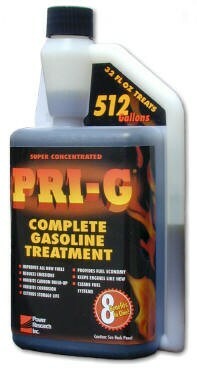 PRI-G is a complete treatment for standard and blended gasolines that increases fuel storage life and performance. 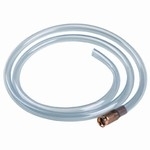 One quart (32ozs.) treats 512 gallons of fuel.